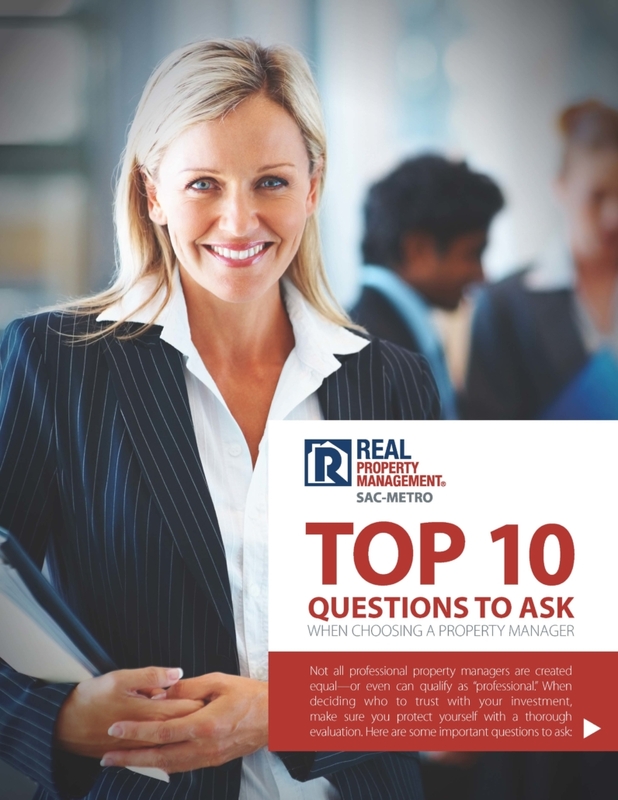 Download our guide to find the questions you need to ask to get the right answers to make the best choice for Sacramento rental property management. If you receive vague or negative answers such as these to any of the questions above, don’t settle. You are looking for accurate, specific, confident, and transparent responses. Sacramento rental property management can sometimes be a disjointed, cottage industry. Service level will vary. Remember that not all property managers are created equal – or even can qualify as “professional.” This means you need to approach the selection process professionally yourself as you search for superior service. This PDF will be your guide. Download this guide now to protect yourself with a thorough evaluation of any Sacramento rental property management company. You’ve worked hard on your investment. Make sure you hire a professional property manager who will get you the greatest return. A little extra effort on your part now could yield a harvest of positive results in the future.